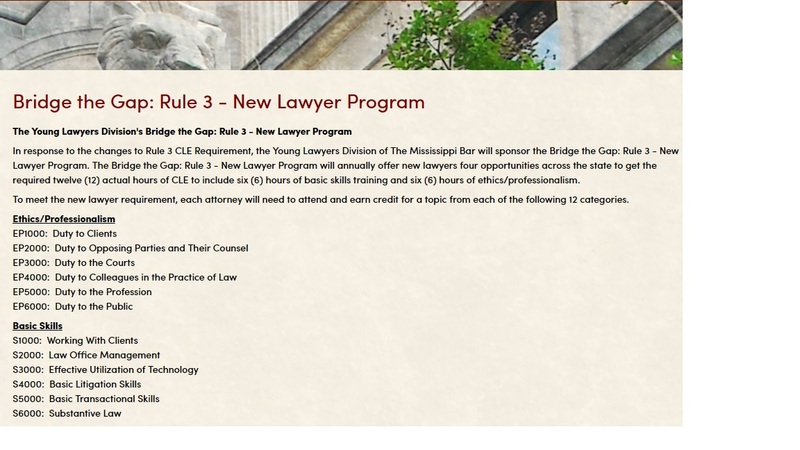 The PowerPoint for my CLE presentation can be downloaded by clicking this link! Thanks! How long will it take my personal injury case to settle?